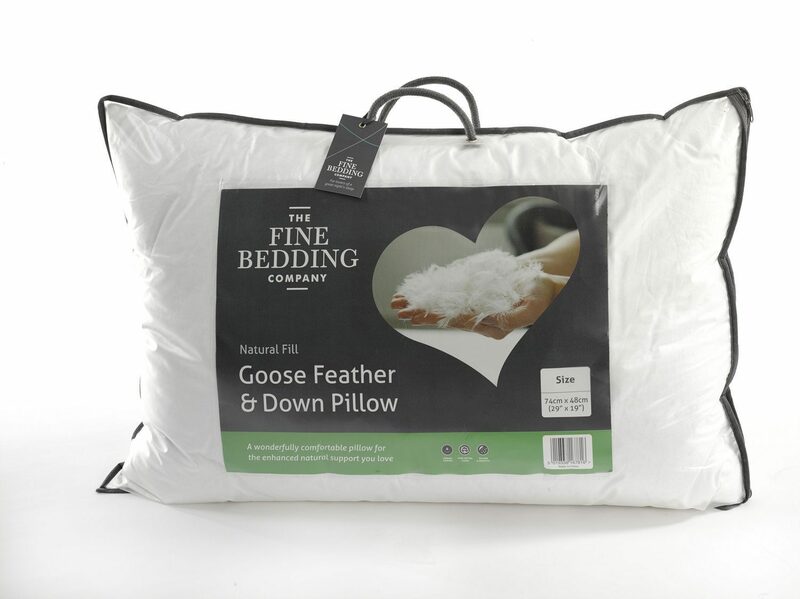 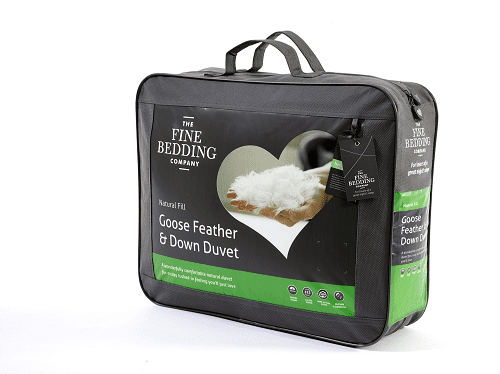 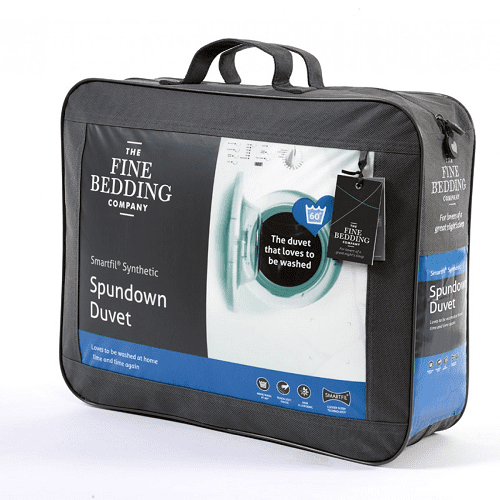 Fine Bedding Breathe Duvet 7.0 Double.It’s the clever technology behind these climate control duvets that makes them extra special. 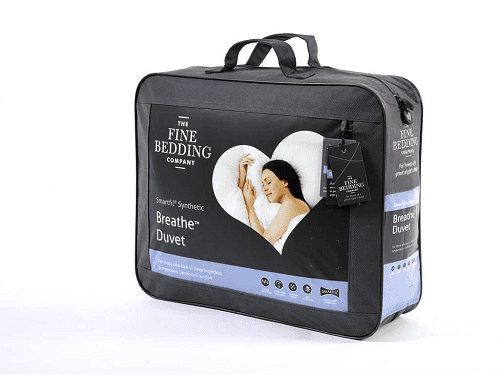 They blend Smartfil® technology with a special ingredient called Modal, which is derived from natural wood pulp and exceptionally breathable. 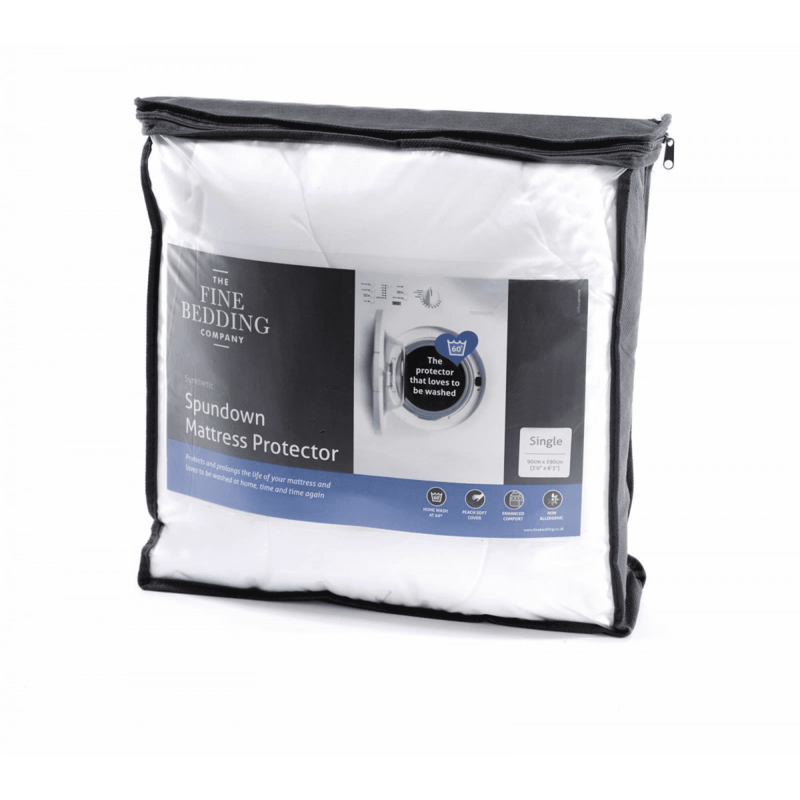 Modal helps to wick moisture away from the body, allowing you to sleep in total temperature-controlled comfort and wake up feeling refreshed.